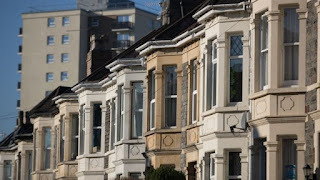 UK house prices bounced back in June after three months of falls, according to mortgage lender Nationwide. 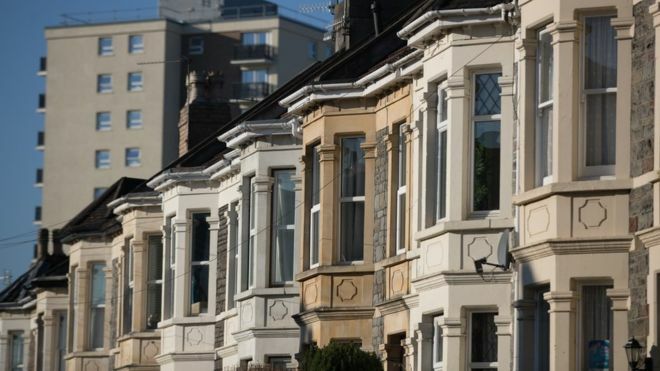 House prices rose by 1.1% during the month after falling by 0.2% in May. But Nationwide economist Robert Gardner warned that "monthly growth rates can be volatile, even after accounting for seasonal effects". The average price of a house in the UK rose by £2,590 to £211,301. Annual house price growth edged up to 3.1% from 2.1% in May.